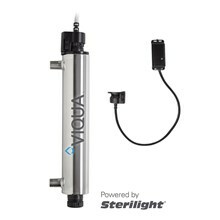 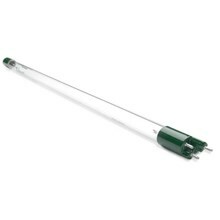 All VIQUA UV systems include a quartz sleeve, which surrounds the lamp. 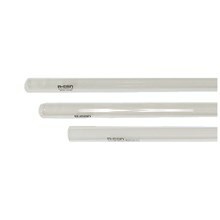 The quartz material used in R-Can's quartz sleeves are a 100% fused silica which lend to the sleeve's high transmittance. 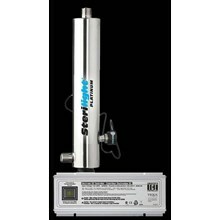 A high transmittance is important as the UV light must travel through the sleeve to get to the water. 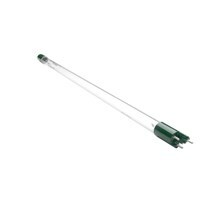 There are a variety of quartz sleeve designs, depending on the system that they are being used in.